Woodcombe Lodges offer two self catering cottages and six lodges in Minehead, Somerset. 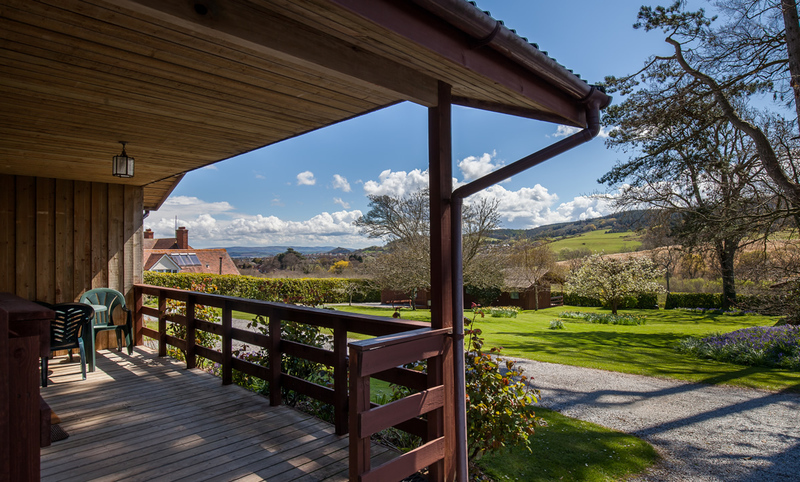 These holiday cottages are based on the boundary of the Exmoor National Park in a beautiful three-acre garden. Guests can enjoy outstanding views over the wooded slopes of Exmoor. There are two stone holiday cottages and six timber lodges available, some of which are dog friendly. Disabled access is provided in some of the lodges. 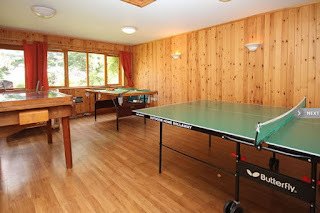 There is a superb games room with a full-size table tennis table, pool table and table football available for guests to use. Minehead has Exmoor on its doorstep and the Quantocks within easy reach. There are endless opportunities for getting out into the countryside. The South West Coastal Path, The Coleridge Way, The Macmillan Way, the Exmoor Perambulation, The Samaritans Way all pass within striking distance. There are a number of guides and books available to help you explore the fantastic scenery throughout this area.